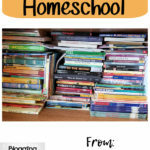 When it comes to the difference between year-round homeschool and traditional homeschool, one main thing you will see is the lack of time to organize your homeschool room. 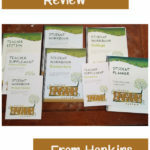 When you follow the traditional school calendar, you have time off during the summer to step back and revamp your homeschool room, but when you homeschool year-round, you miss out on this time. 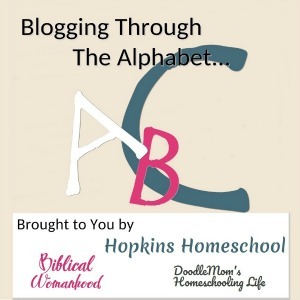 What in the world do you do with your homeschool room? 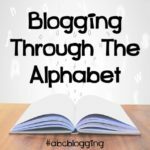 I want to share my tips with you today! I like to pick the month that we "level up" in our grades. Yes, we have our "back to school" month, usually in August when each kid moves up to the next grade. We do the pictures and make a deal out of it. This is also the same time that I like to go through the curriculums. I find the ones we are done with and get them out of the room. Usually they go to the basement on a shelf so that I can use them again later. This gives me room for the new things that we need to use and helps to just make the shelves look a little better. Now that we are using current curriculum, we spend some time decluttering. What does this mean? Well, mom takes some time and gets rid of all the paper we no longer need. I don't actually get "rid" of it, I add it to the reuse drawer. Do you know what it is like to have TONS of paper that has only been used on one side and 4 kids who love to doodle? Well, a reuse drawer is awesome! I spend time going through the kid's folders and taking out the things they don't need anymore. This makes finding papers a lot easier. Now, we actually go through and declutter at least twice a year, but if I notice too many papers, we do it again. Those fun wall decorations. Every month we update our calendar and anything that might be seasonal. Every year I analyze what each child will be learning. I like to find something for each one of them to go and look as they need to. Moe Man has been working on his presidents while Little Miss is working on the alphabet, both ends of the learning bridge. The schoolroom is one of the rooms on our daily cleaning list. This room gets one day each week when we dust and vacuum as well washing of the windows. This helps keep the room clean and makes it easier when I have to go about changing things or updating bookshelves. 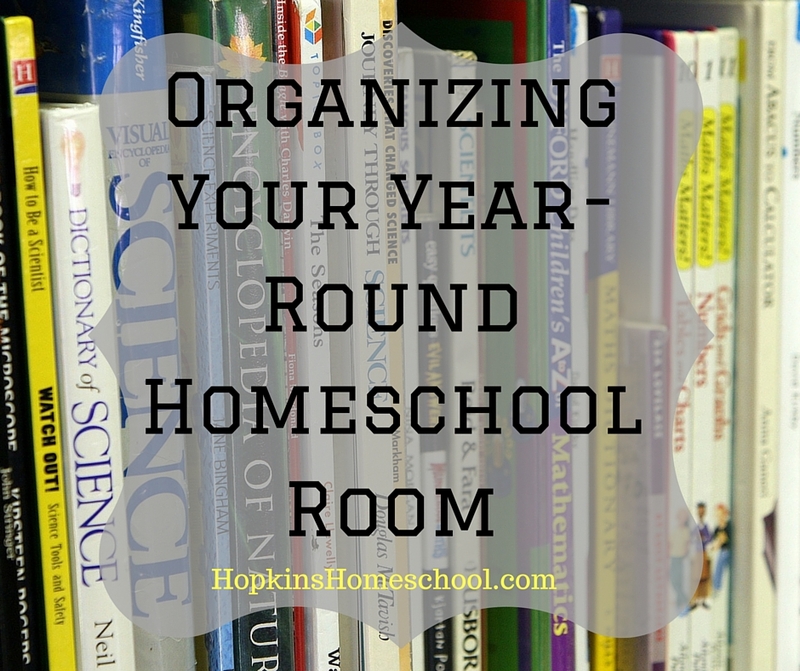 How do you keep your year-round schoolroom organized while using it all year? 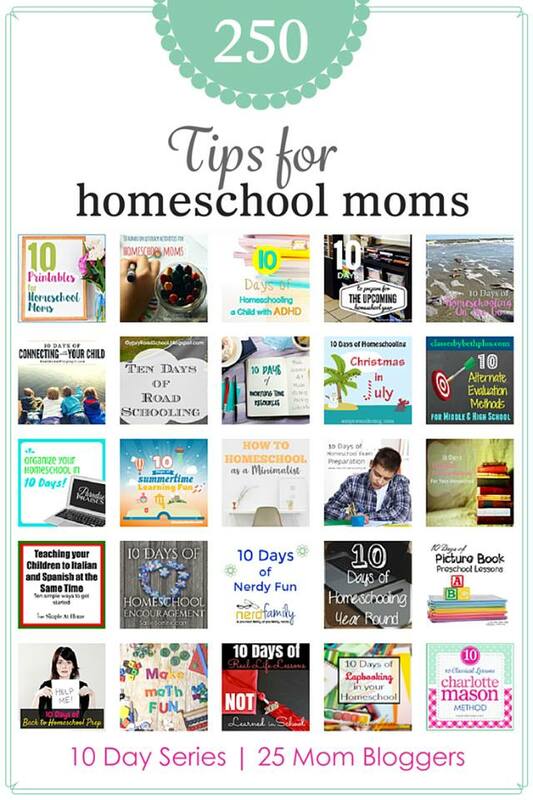 Join me in visiting these other moms and checking out their tips during these 10 Days of Homeschooling Tips for Moms! You make it sound so easy! I need tips like this. I love the idea of having a set time to declutter. 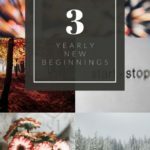 I need to do that like every other month…..And I need clear off my desk more often than that! Our schooling room is a bit of a disaster!